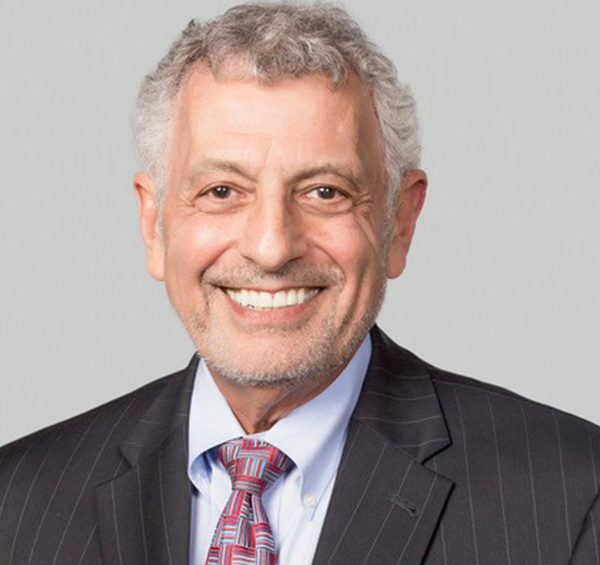 Stephen A. Lenn has over 40 years of legal, commercial and investment banking experience in connection with capital formation for start-ups and emerging and middle market businesses, including private placements of securities, as well as in corporate merger and acquisition transactions. His experience also includes debt finance transactions, loan workouts and other resolutions of distressed businesses and real estate transactions. Over the past two years Mr. Lenn has brought to the cannabis industry the skill sets as a corporate, merger/acquisition and finance attorney that he developed over the course of many years representing both Fortune 1000 and entrepreneurial clients across the business spectrum. During that period, Mr. Lenn has been involved in representations in pending and closed cannabis acquisition and financing transactions in multiple states involving more than $1 billion.